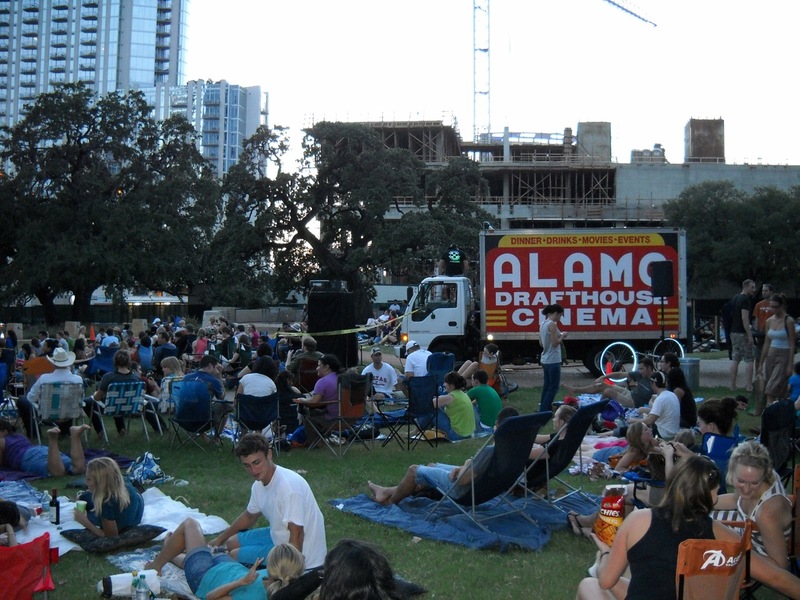 Don’t Forget that the Austin Parks Foundation is sponsoring two holiday classic movies at a free showing this Thursday, 12/16 at 7 pm. Rudolph and the Grinch will light up our 40 by 20 foot screen and Crepe Crazy and Good As It Gets Kettle Corn will be selling yummy treats. The weather is looking good too, but dress warmly! Republic Square is located at 5th, Gaudalupe, 4th and San Antonio Sts in downtown Austin. Street parking is available and garage parking for a fee is also available.